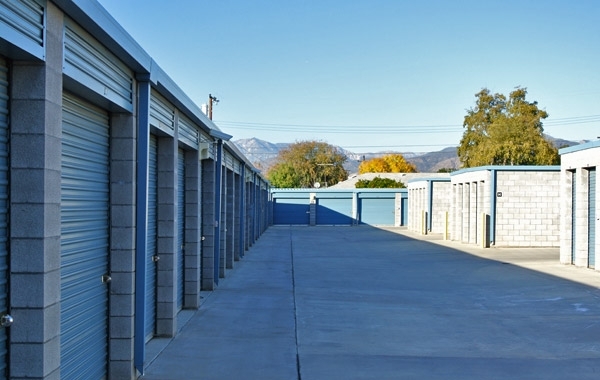 Our property in Yucaipa is equipped with the latest security technologies to ensure safety of the facility and its surroundings day and night. 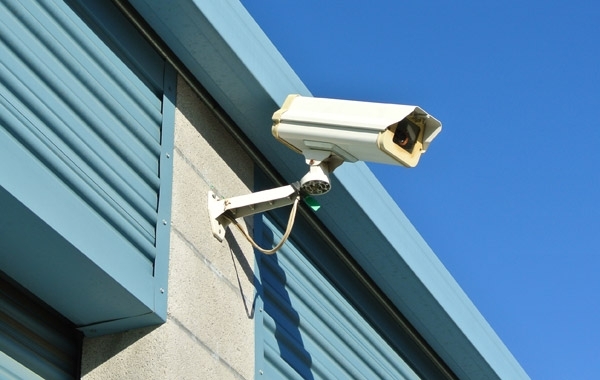 Our onsite managers consistently monitor the entire facility, with help from surveillance cameras, TV monitoring, alarm systems and unique digital keypad access. The entire facility is fenced, gated and well-lit. This is our 3rd time back! Clean and bug free. Great customer service. Cleanest storage place I've ever seen ! I would definitely recommend this facility. The only negative I have to say is that of A Storage Place closing early at 8pm. I would like to see them extend their hours to 10pm like many others in the area. Great staff. The facility is well kept. 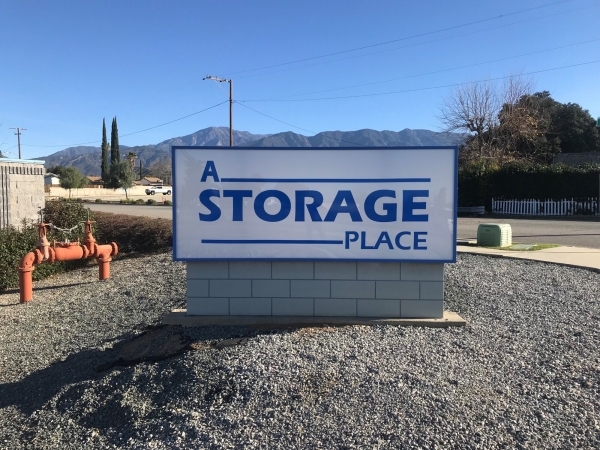 I am very satisfied with A Storage Place in Yucaipa. 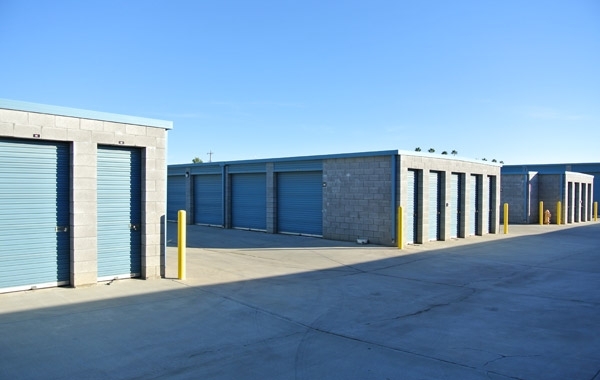 It's the first time I have used a storage facility. The staff is very helpful. I was provided with all the information and products I needed. i would recommend this place to anyone in the area. 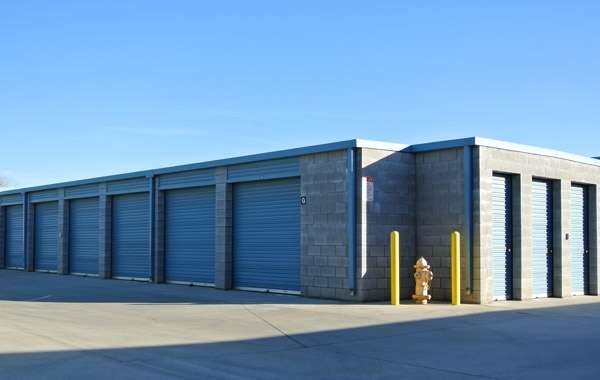 Facility is well-maintained and I feel my belongings are secure there. 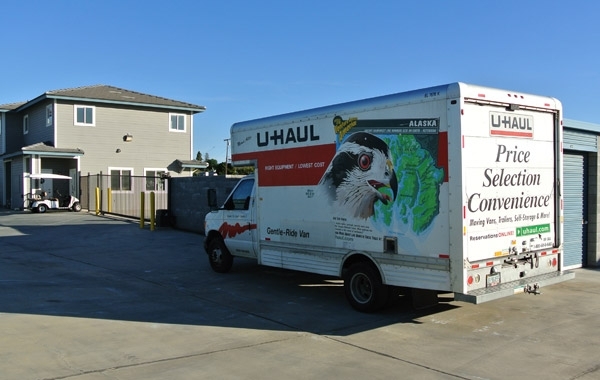 Rental process was quick and seemless and I appreciate the ability to pay my rent online. Unit was clean upon inspection and I was able to move-in immediately. It isnât the least expensive option in the local area, but is convenient. Iâve had no complaints or problems. 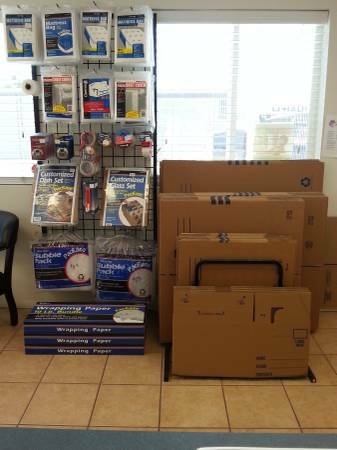 Nice clean up to date facility, excellent service and pricing. Overall nice and clean, but over priced! 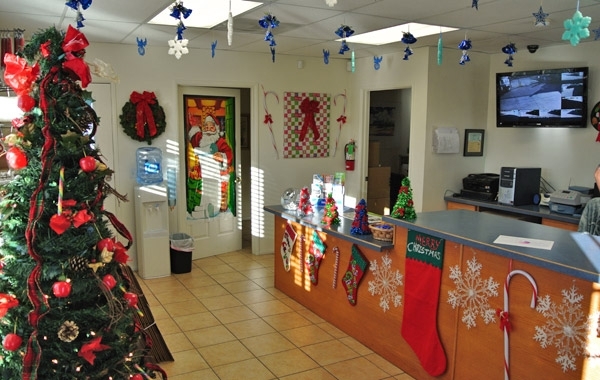 I have not had any issues, I can get in and out easily and my unit says clean and dry! Great location and secure and I love the auto pay program it's worry free!!! After looking all over Calimesa, I decided on Southwest. I like the fact that someone lives on the property and can overlook Day and Night.